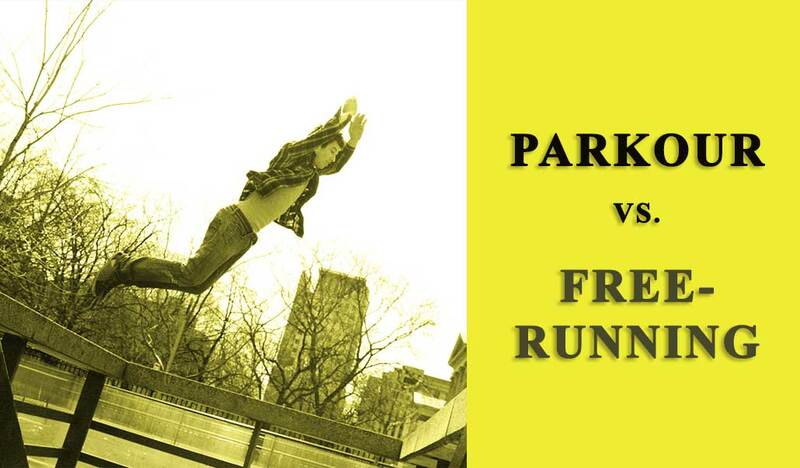 What is the difference between parkour and freerunning? 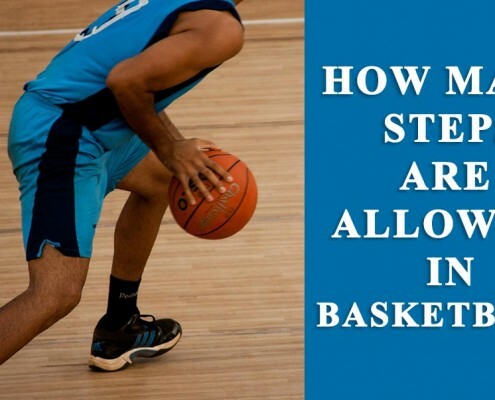 Q & A: How many steps can you take in basketball? 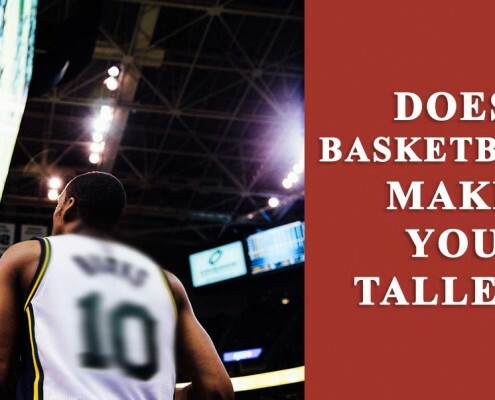 Q & A: Does basketball make you taller? 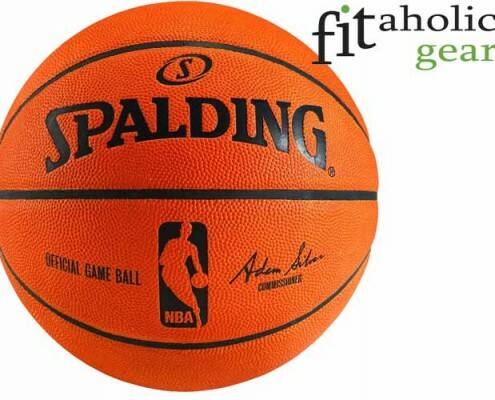 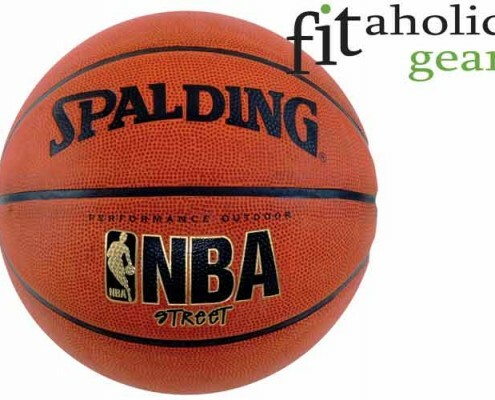 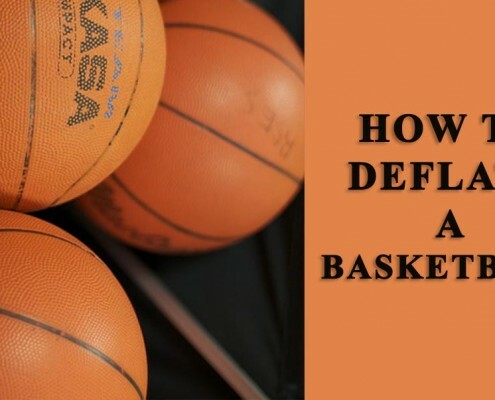 Q & A: How to deflate a basketball? 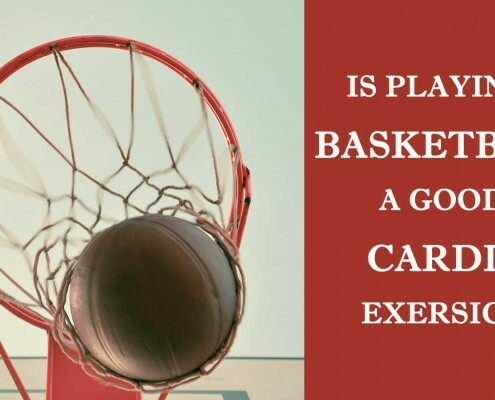 Q & A: Is basketball a good cardio exercise?